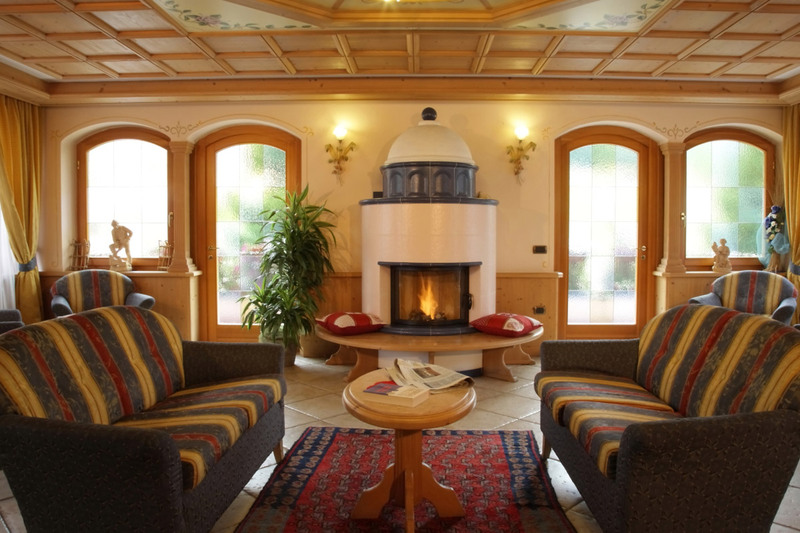 The family Ghezzi, always owns and operates the hotel, began its activity in 1968, when the now grandfather Arturo built the first portion of what would become the Hotel Diana. Initially opened as a bed & breakfast, only in 1972 was enlarged structure by adding the kitchen and the dining room. Since then the family has grown, his marriage to Maria Antonia, born and raised in a family of hoteliers, the birth of two daughters, Laura and Milena, actively employed in the hotel and ultimately the arrival of five grandchildren, Sofia, Carola , Aurora, Francesco and Alessio. Strength of the Hotel Diana is its location. Just 50 meters from the town center, office information, the consortium skipass, a supermarket, bus stop, library and first aid. In front of a small shopping center, pharmacy and numerous shops. 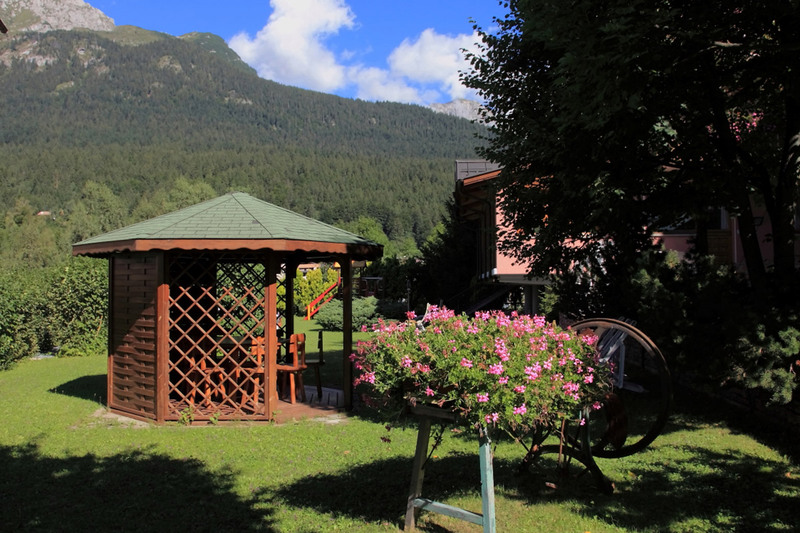 At 300 meters from the ski lifts of the Paganella and of the Prati di Gaggia.